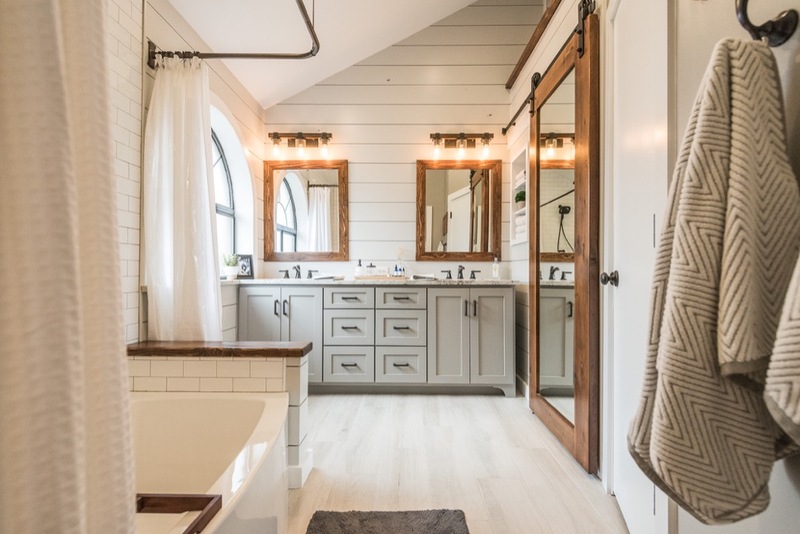 Instead of spending a fortune on a trip to the spa, did you know you can enjoy a spa experience in your very own bathroom? 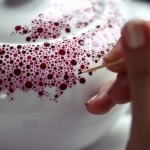 You only need to add a few elements to create a relaxing spa-like atmosphere. 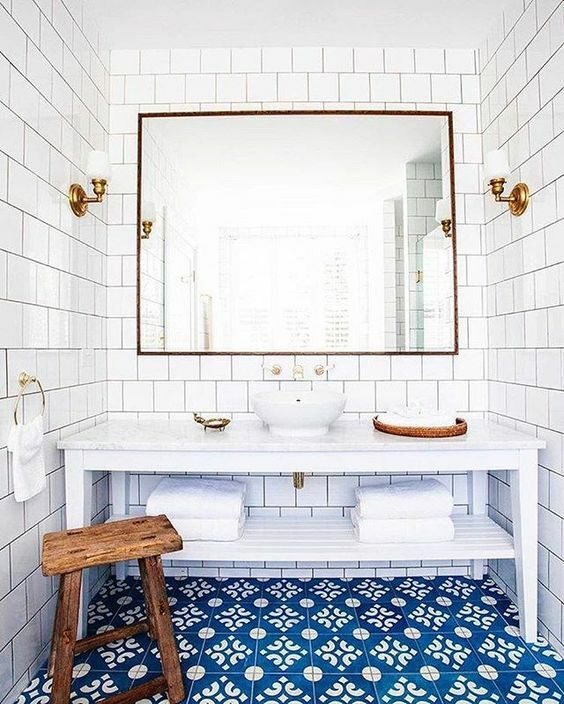 Take a look at these beautiful interior design ideas which you can use in your own bathroom to bring the style of the spa home. 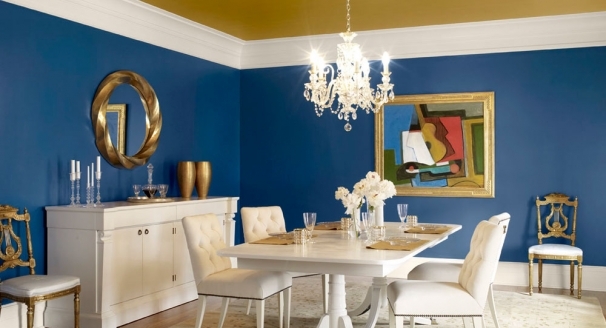 Gold leaf is a warm, rich color which adds glamour and elegance to any room. 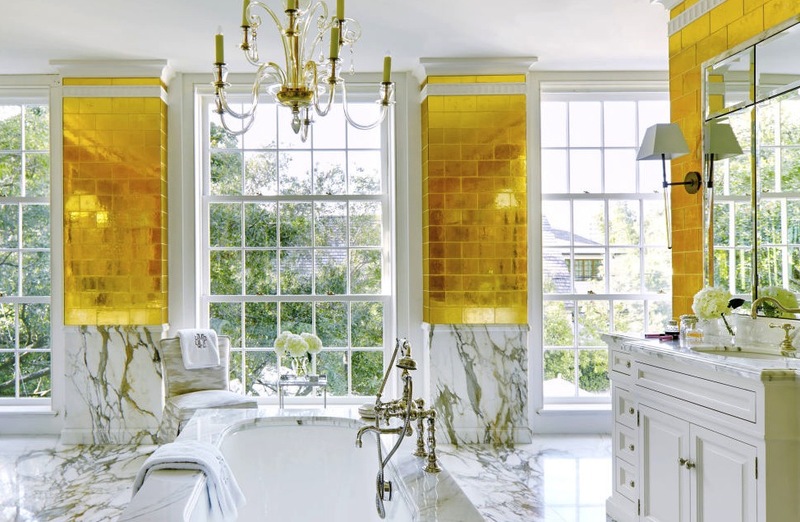 To recreate the luxury feel of a spa, use gold leaf to decorate one of the walls in your bathroom. 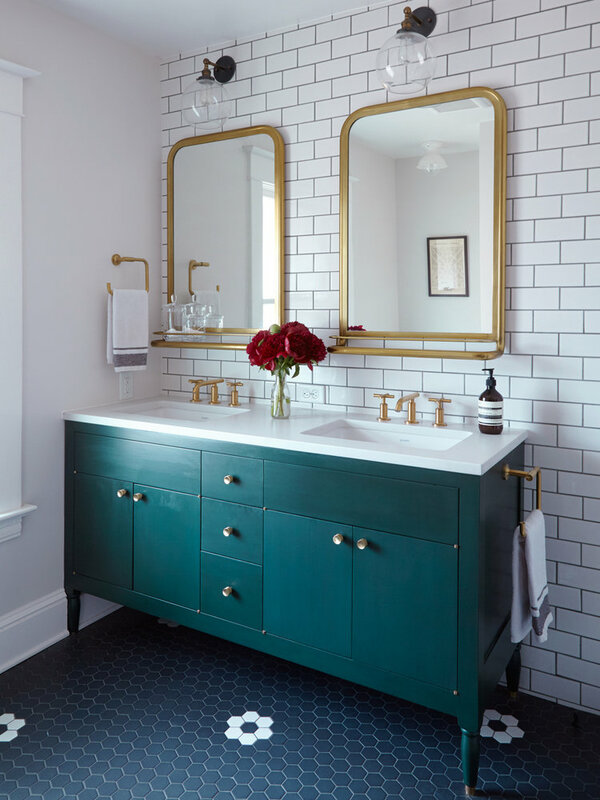 If you are unsure about this bold look, purchase bathroom accessories that are decorated in gold leaf, or paint fixtures such as faucets in this beautifully strong color. 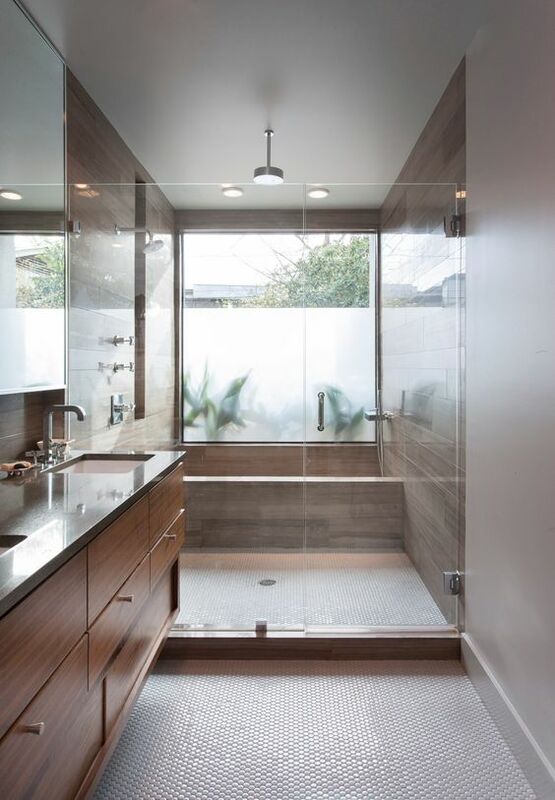 A suspended mirror provides an interesting touch to your bathroom. 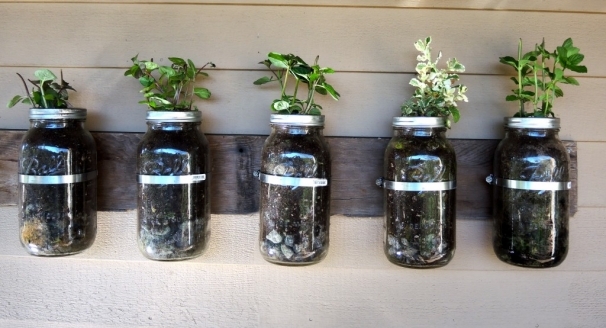 You can buy them in a variety of styles and display them in front of your window to save space and add some extra privacy. 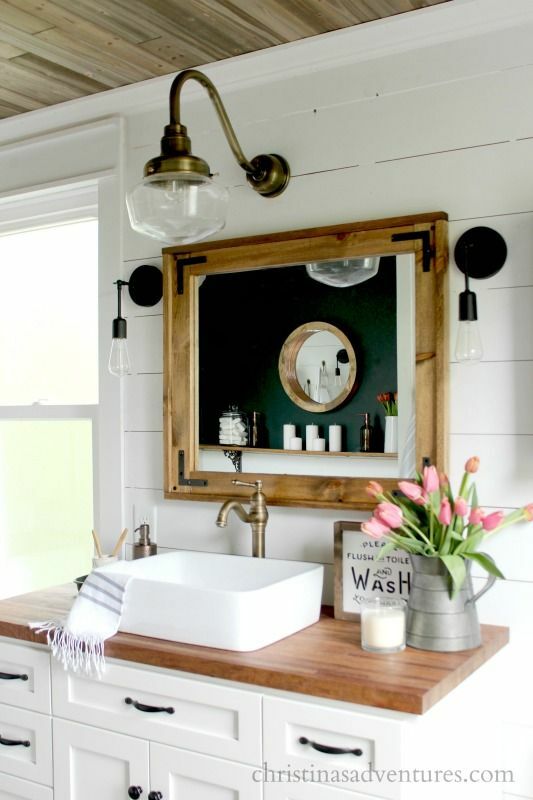 If you have a large bathroom, consider hanging up a two sided suspended mirror, with a sink/wash-up area underneath that can be utilized either side of the mirror. 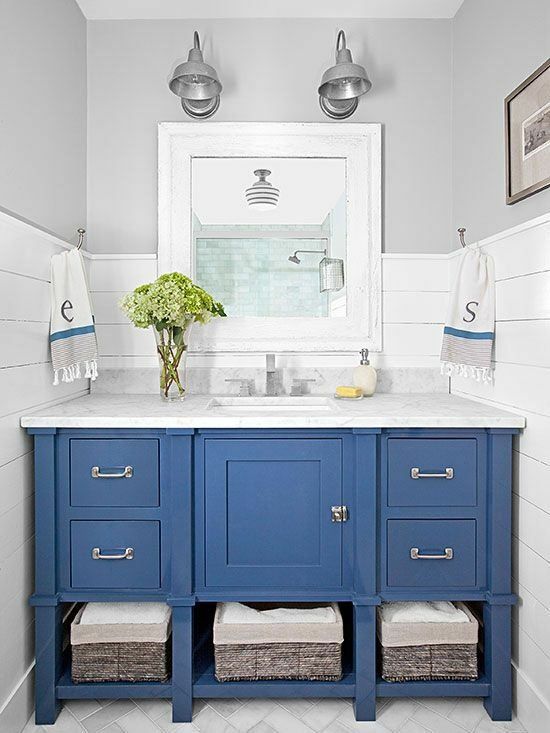 Blue is commonly used in bathrooms due to its calming properties and strong association with cleanliness. Apply a rich shade of cobalt blue to your walls or floor to brighten up your bathroom and create a tranquil atmosphere. 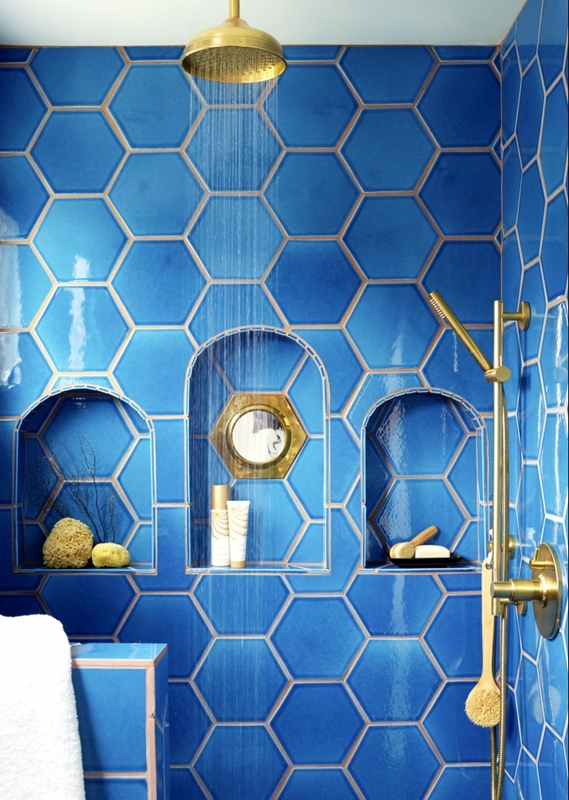 There are several hues you can choose from, and it looks great on mosaic bathroom tiles. 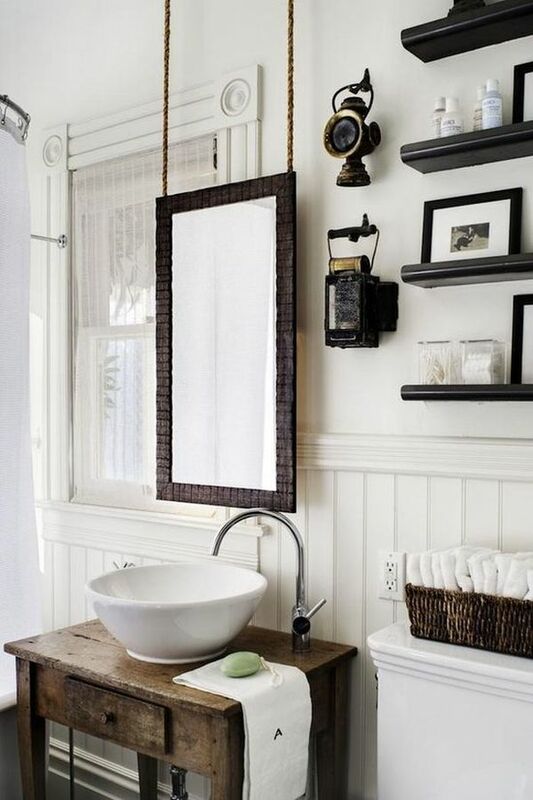 Add a rustic farmhouse style to your spa room by replacing the glass of your cabinet doors with chicken wire netting. 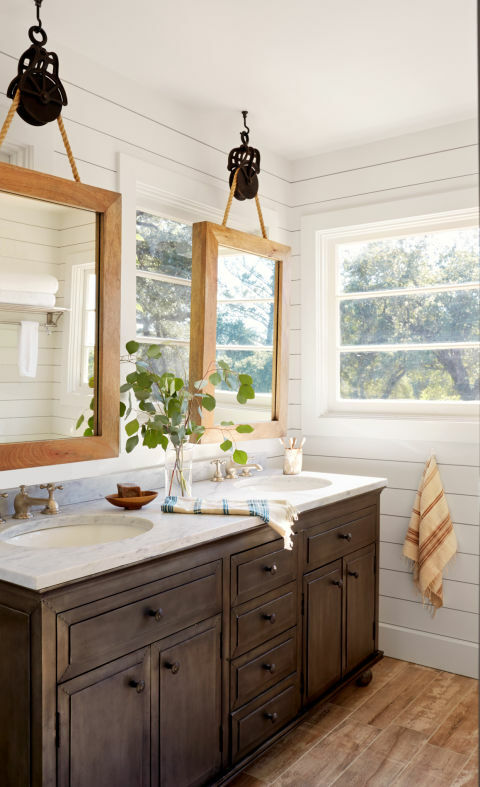 This quaint renovation will give your bathroom a cozy country feel and also show off your stack of towels, so make sure you choose the color of your towels wisely. 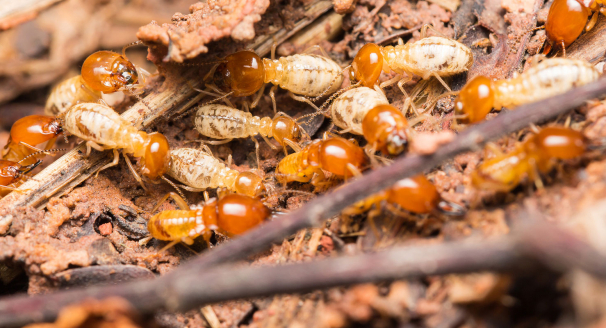 It's best that they are the same color rather than an assortment, otherwise they risk looking mismatched. 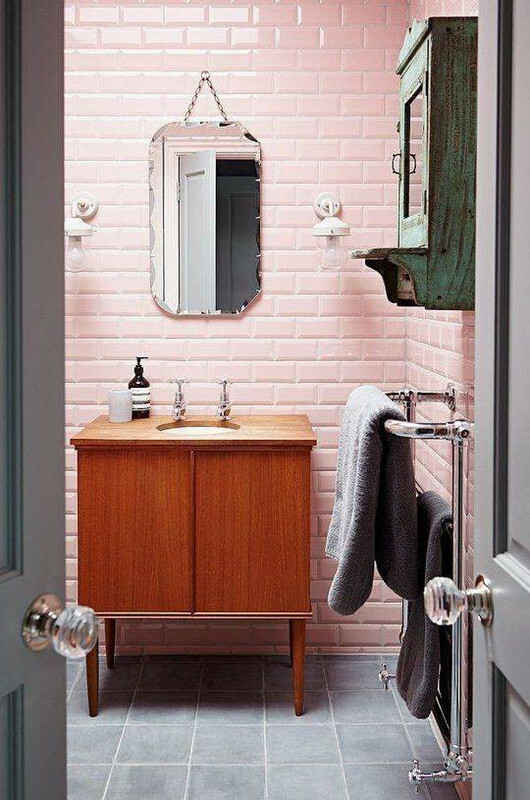 If you want to make your bathroom more feminine, add pops of luscious pink to it. 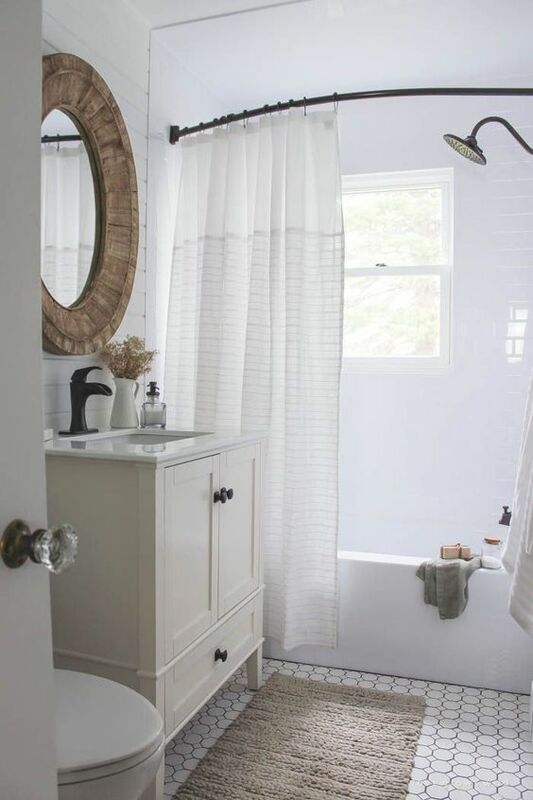 A rose colored curtain looks gorgeous draped over the window, and you can place subtle pink accents around the room such as lampshades or towels. 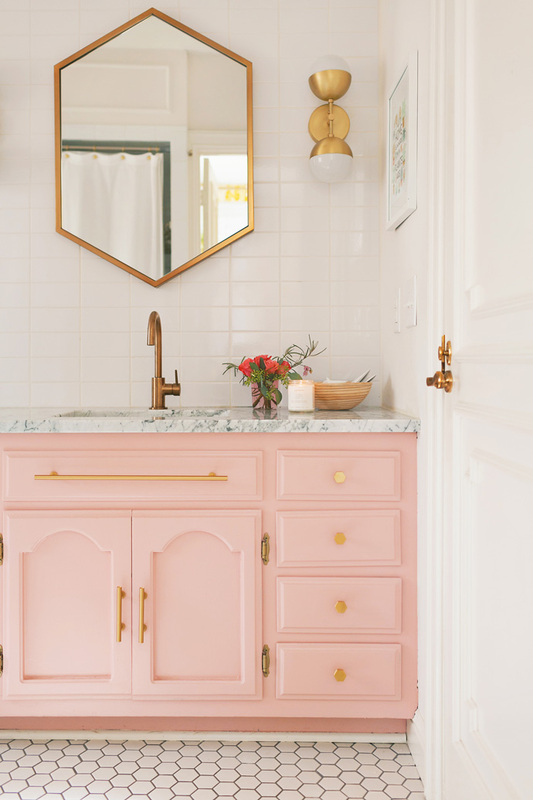 Placing a vase of flowers in pink or any other color will boost the femininity in the bathroom and make the room appear fresh and inviting. 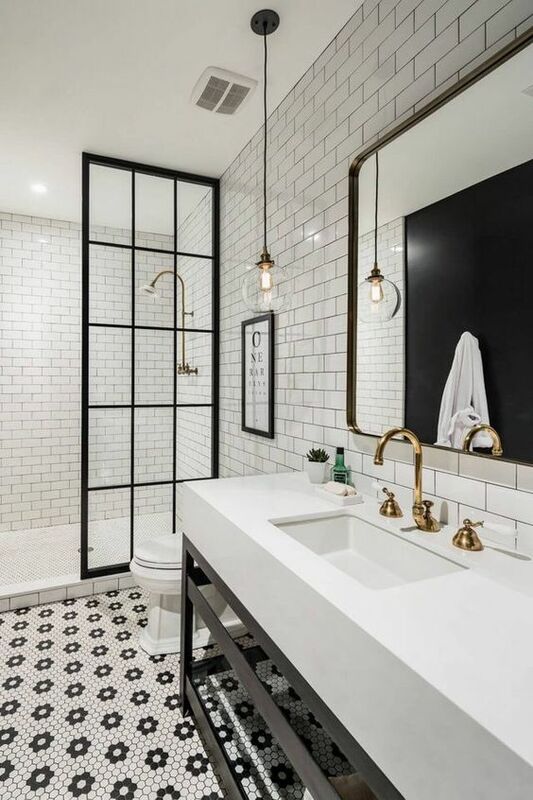 Make a glam statement with a timeless black and white interior design. 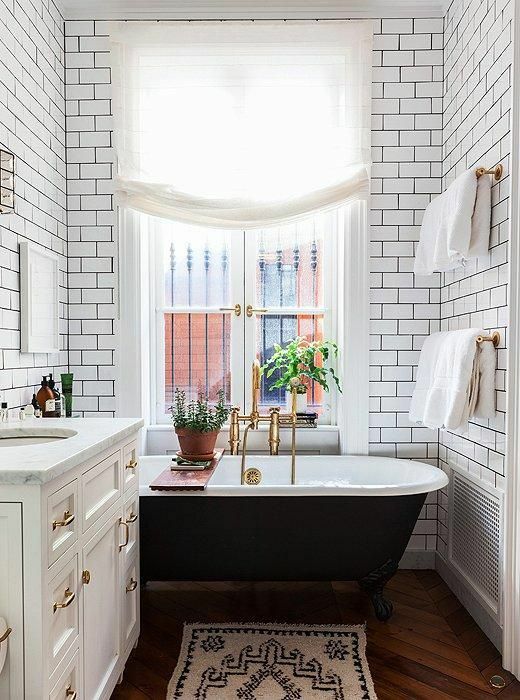 Source a patterned black and white tile flooring before decorating the rest of the bathroom in a coordinating mixture of black and white acents. 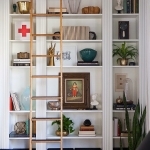 Bring the colors together by dividing the wall into two, and either painting or tiling the bottom section in white and the top section in black. 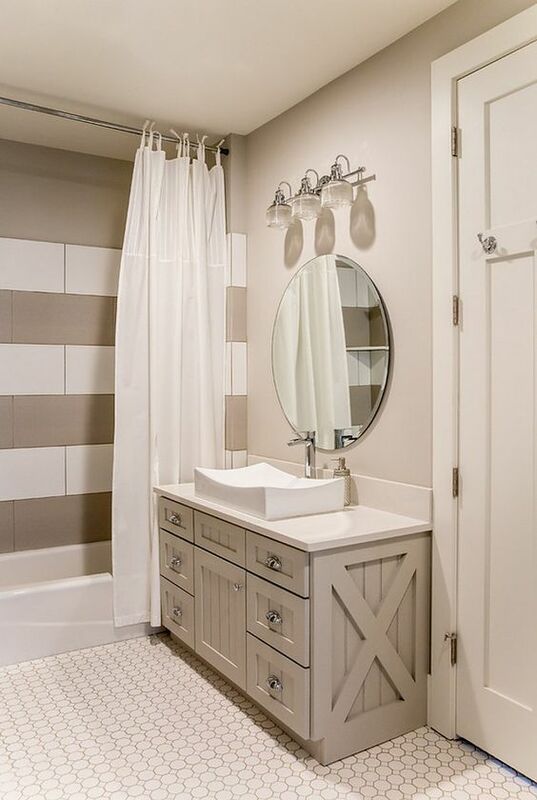 Claw-foot tubs were once considered a luxury, but now they are readily available in a variety designs and materials at an affordable price. 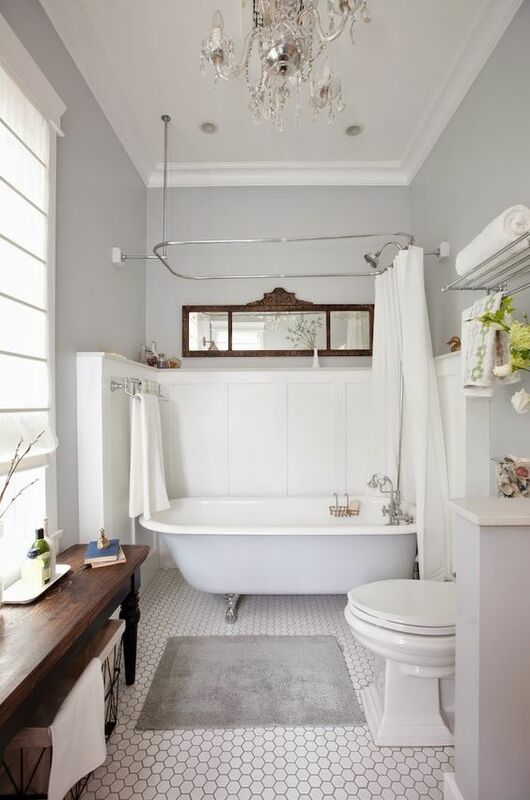 Beautifully accessorize your bathroom by swapping your standard tub for a claw-foot style. 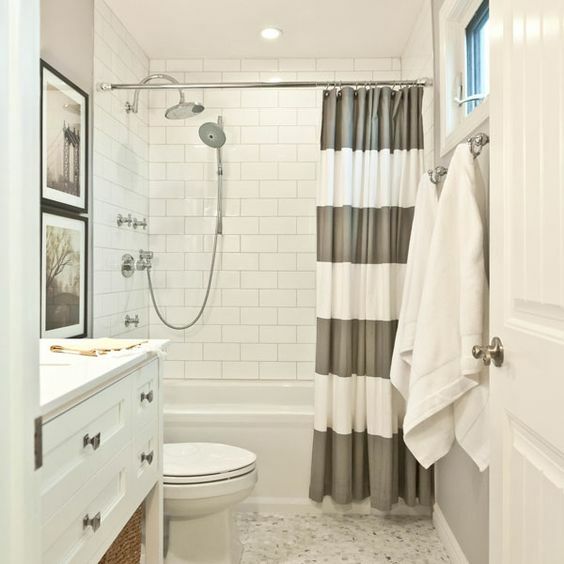 They look far more elegant and can be found in an assortment of colors to suit both classic and modern spa style bathrooms. 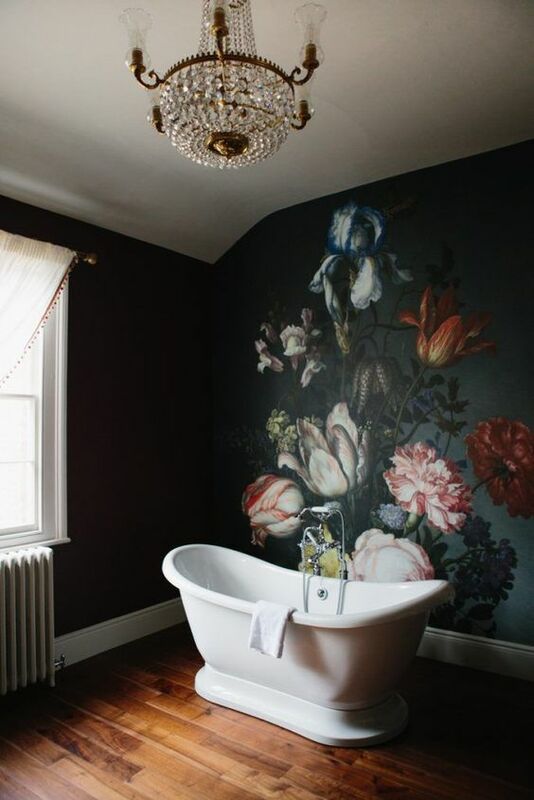 Go one step further than adding a vase of flowers and paint a stunning floral mural on one of your walls. 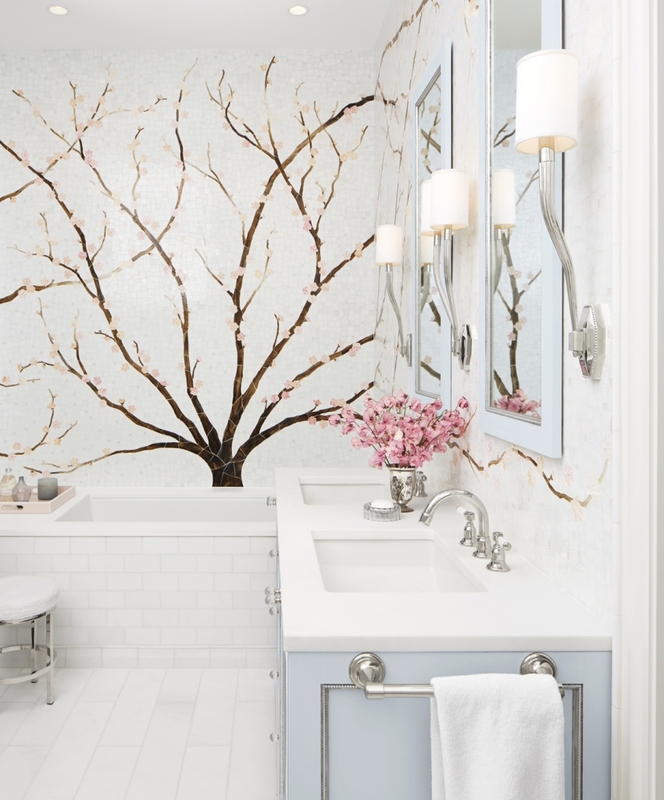 Paint the mural on a blank wall to create a strong focal point in the bathroom. 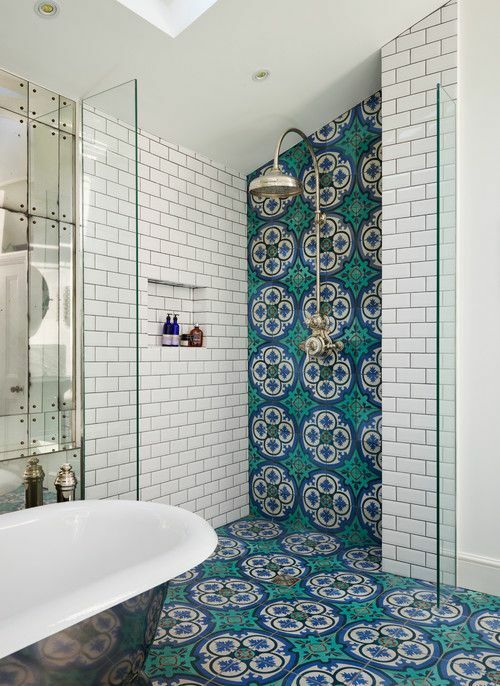 Floral tile art is also growing in popularity and looks beautiful surrounding the bath or shower. 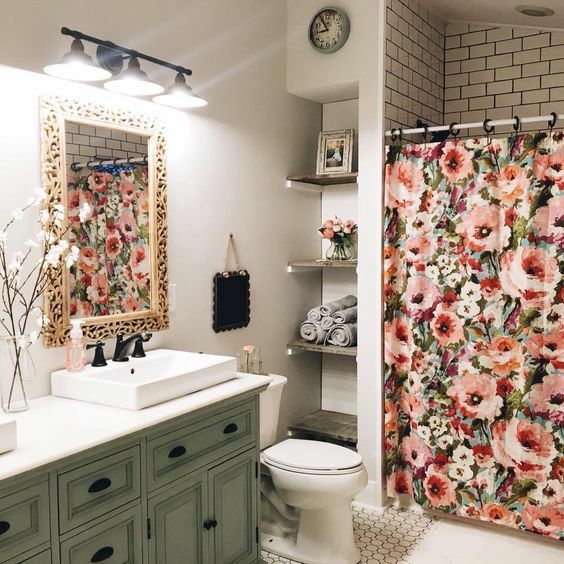 However, if paint or tiles seem like too large a commitment, try adding floral accents using wallpaper, a shower curtain or other bathroom accessories. 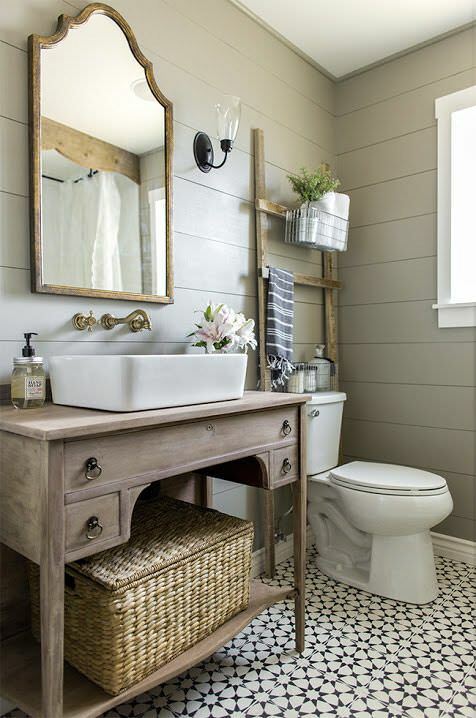 Feel like you have stepped foot inside a lakeside spa retreat by decorating your bathroom with a cabin style design. 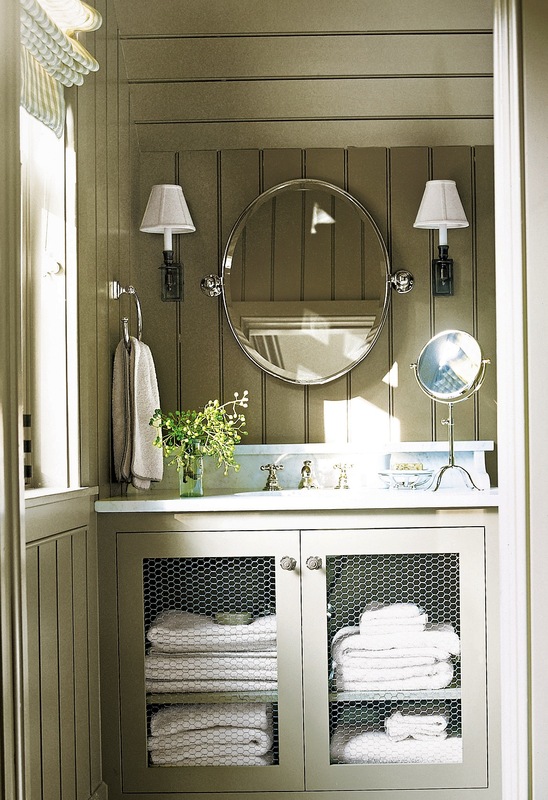 Paint the entire room a calming shade of green to represent the outdoors and add oak furniture such as washstands to give the bathroom a rustic touch. 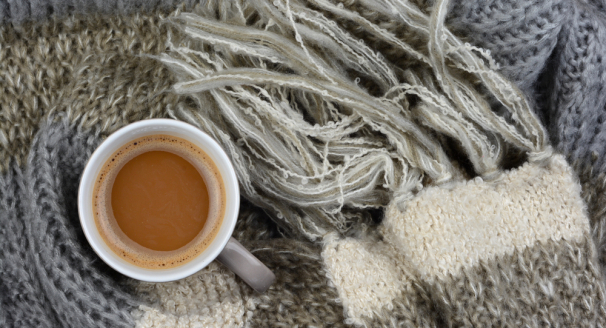 Wood flooring works well with green tones, but if you're worried about your bare feet being cold, place a cozy cream rug in the center of the room. 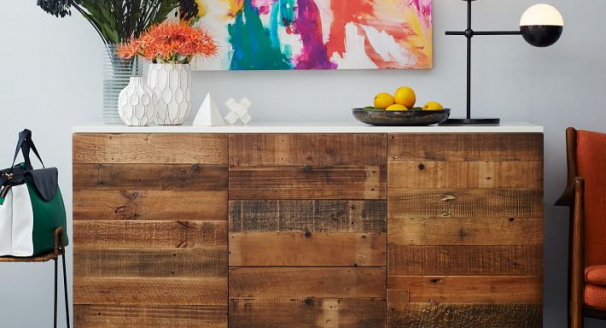 Additionally, truly embracing the cabin style with a wood accent wall, counter top or mirror frame is a great way to incorporate the calming properties of nature. 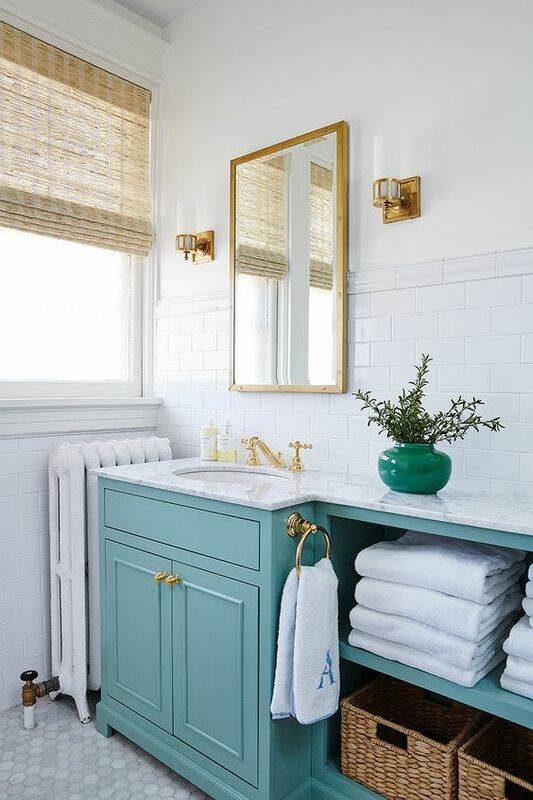 Mix the subtle shade of fading teal with the clean and crisp hue of white to create a calm and welcoming atmosphere in your spa-like bathroom. 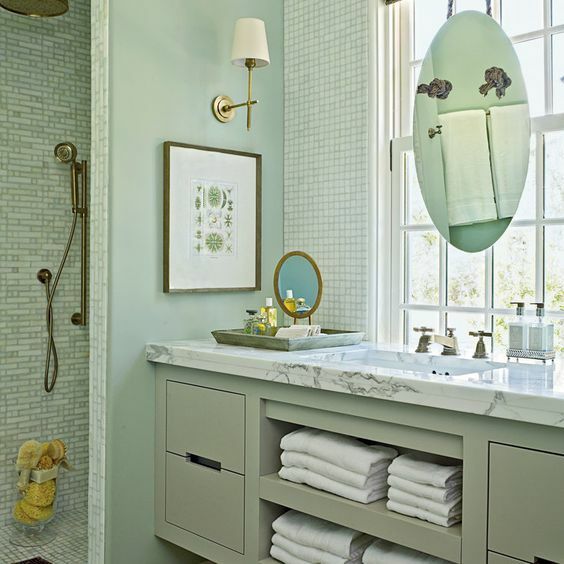 Faded teal is a very tranquil color that doesn't risk being too overpowering in a room. 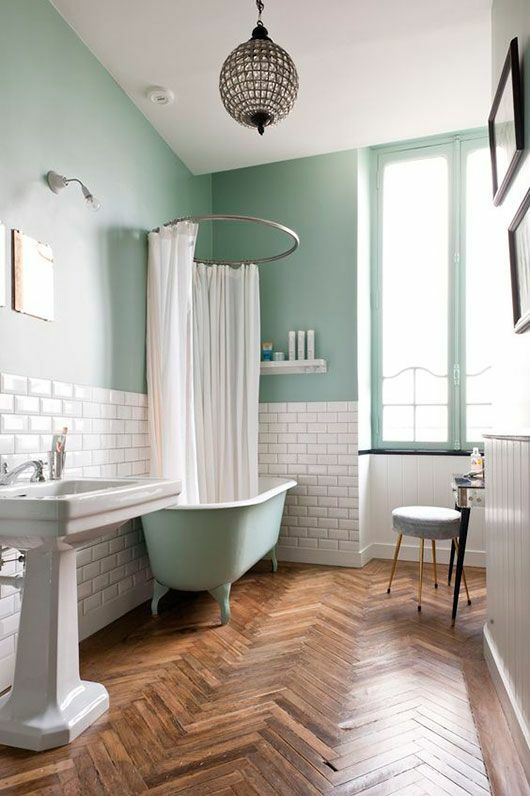 Adding white furniture such as chairs and a tub brightens up the room while also being a complimentary color against the teal. 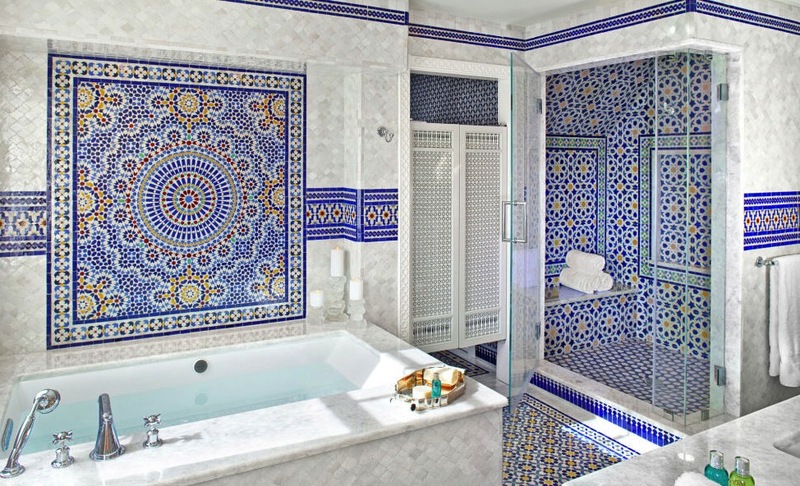 Give your bathroom a moroccan themed makeover and transform into an at-home hammam. 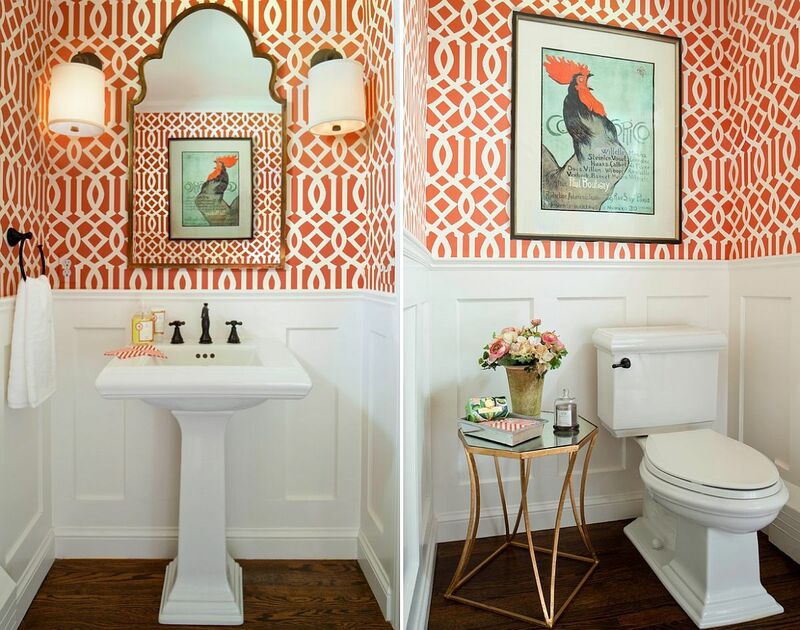 Bring your walls to life by covering them with Mediterranean Moroccan tiles featuring a series of decorative patterns and geometric designs. 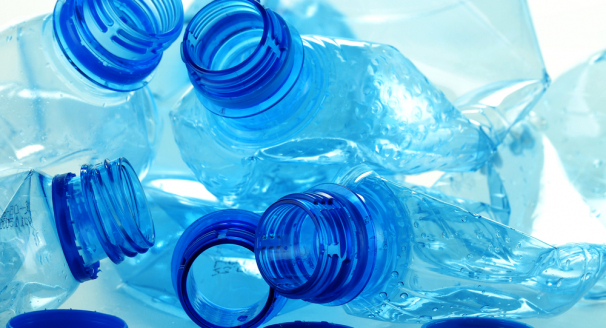 Add a BubbleMassage tub to provide you with the atmosphere experienced when visiting a spa, and surround it with white candles that you can light while relaxing in the water. 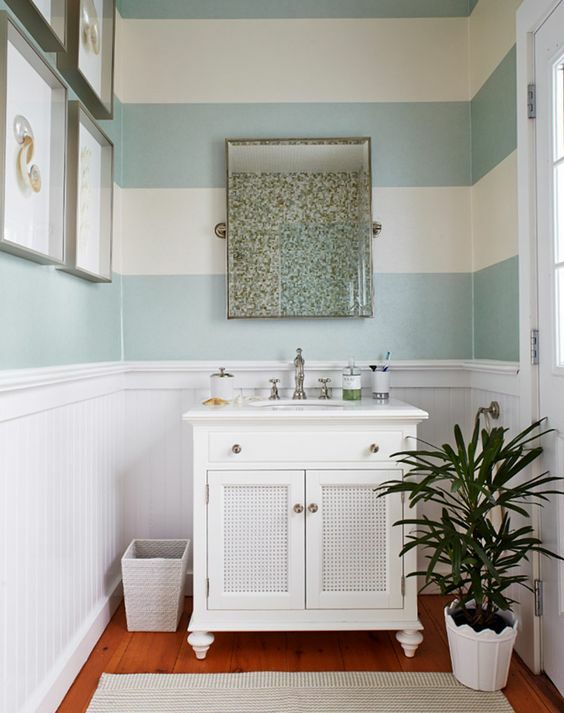 Horizontal stripes may not look flattering on clothing but they look stunning on the walls of a bathroom. 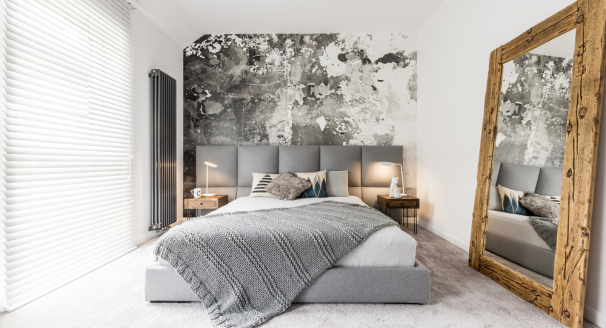 In comparison to other wall patterns, wide stripes are a very simple graphic design which prettily decorates the room without looking too busy. 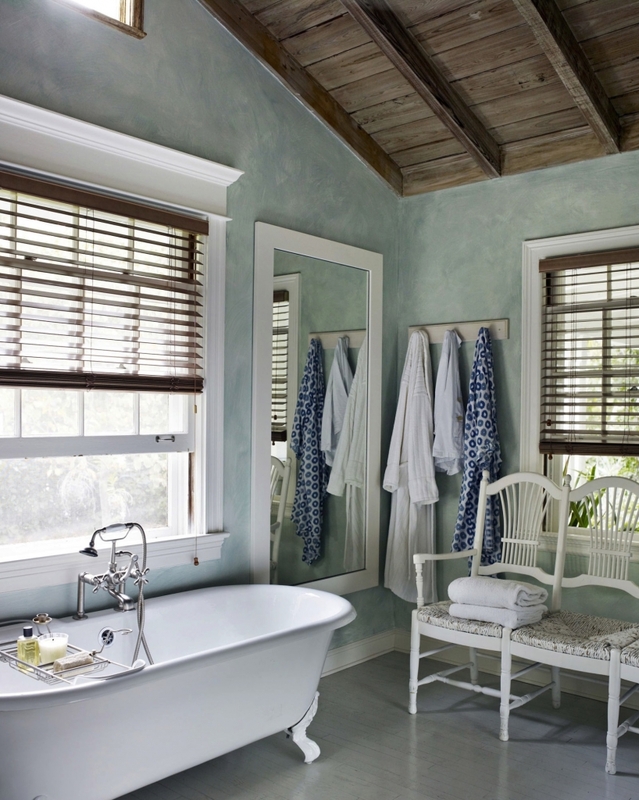 To enhance the natural light shining into the bathroom, a combination of light pastel colors and white works best. 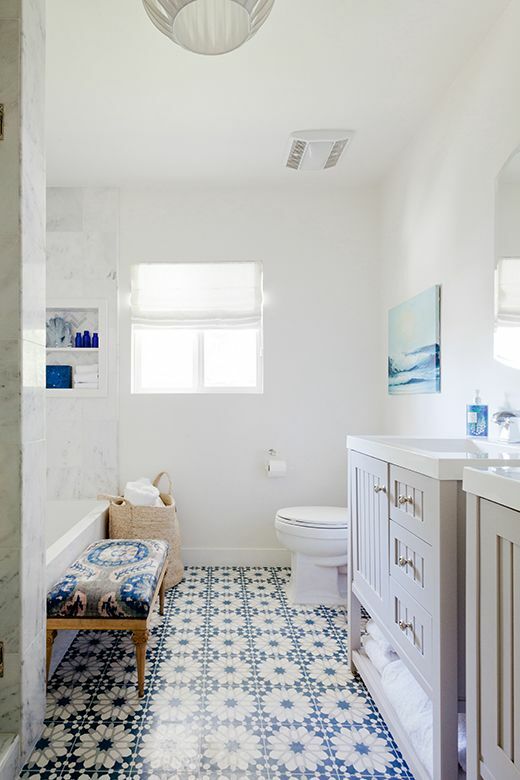 Blue is a common color in both bathrooms and spas, but if you use the wrong shade, or overuse it, you risk a room looking cold and uninviting. 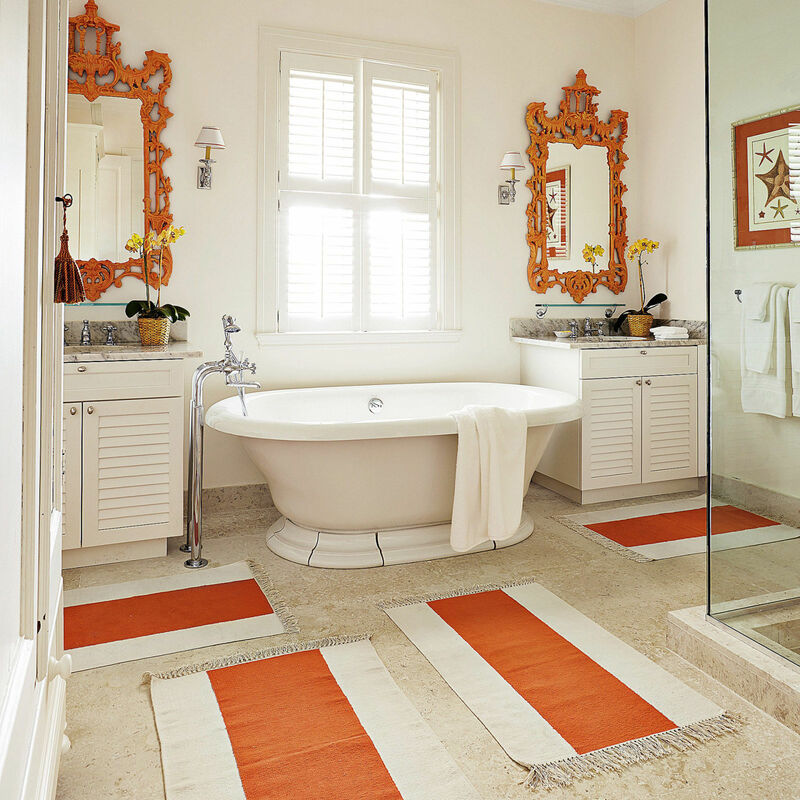 To warm you up when relaxing in the tub, source orange accents such as rugs or framed mirrors to place in your bathroom. 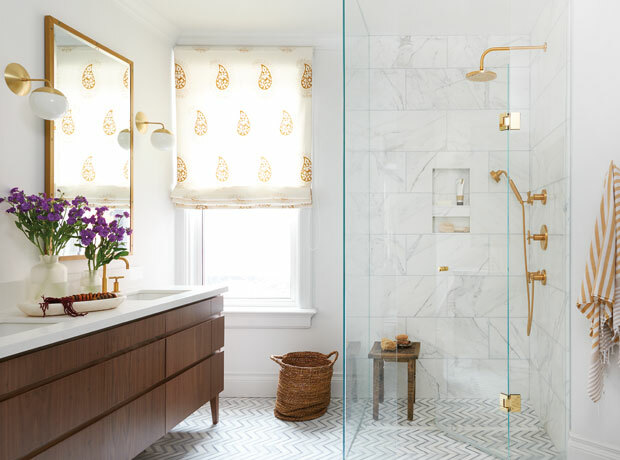 Incorporating this warm golden color into your design of the bathroom will help liven up the space and give it personality. 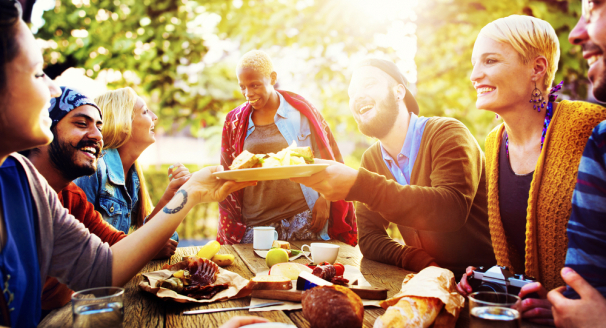 Orange evokes the same warmth as red but is a lot less harsh and easier to work with. 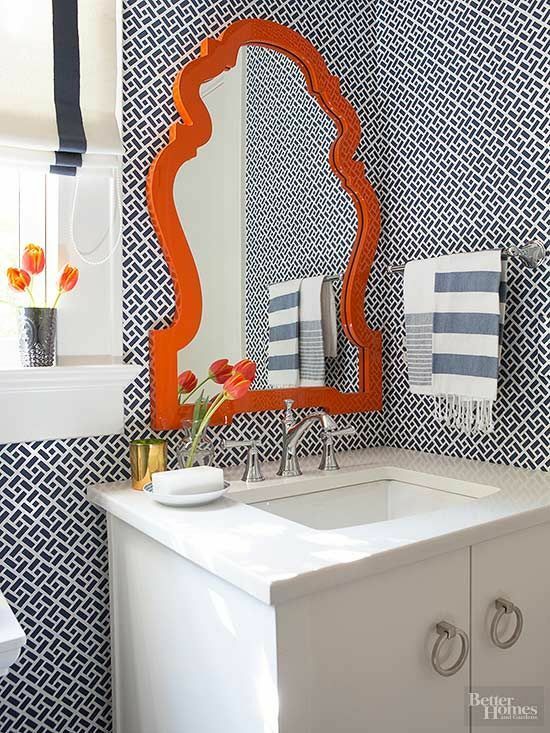 Just make sure you choose light hues of orange as darker shades can make a bathroom look smaller than it is. 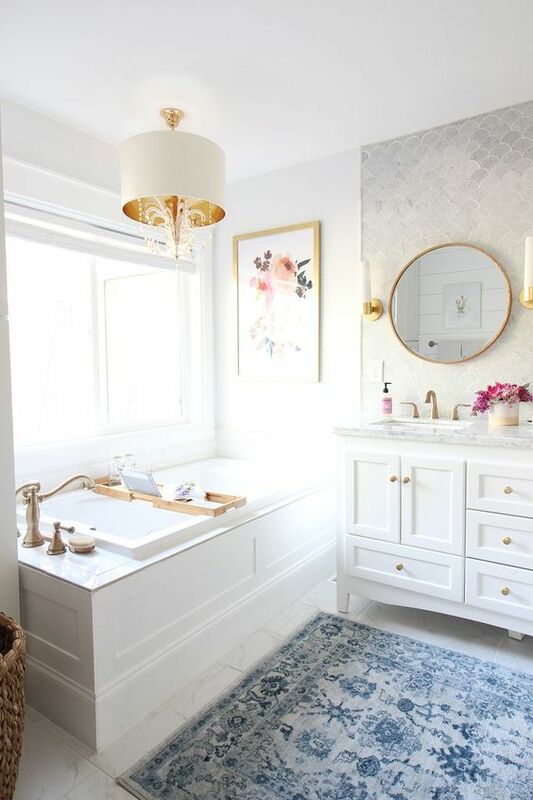 When it comes to creating a soothing home spa experience, less is definitely more – or at least, if you do have to include ‘more’, you won’t want it to be noticed. 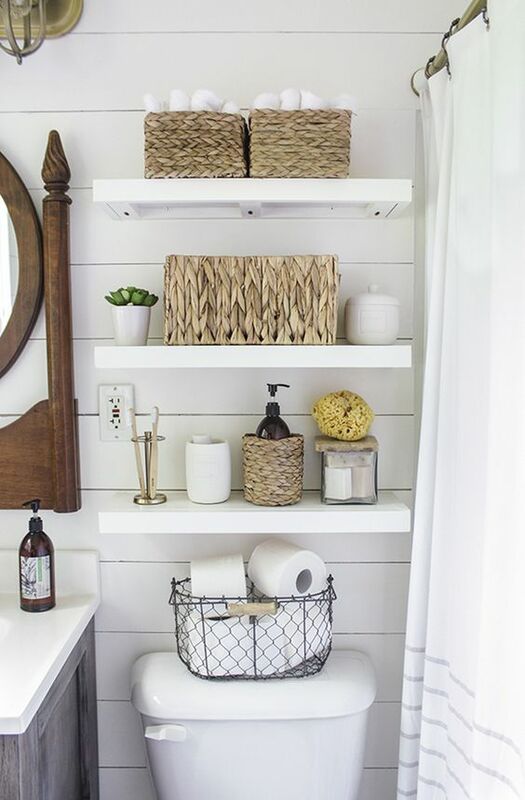 Achieve a clean, minimalist and relaxing vibe by emptying q-tips and cotton balls from their branded containers into apothecary jars, using only white towels and creating space with a curved shower curtain. 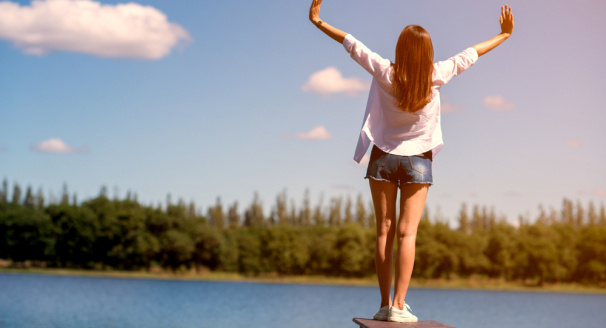 If you’re fortunate enough to have a relaxing view outside, you’ll want to make the most of it – after all, isn’t the whole point of a spa the idea of ‘escaping’ from everyday stress? 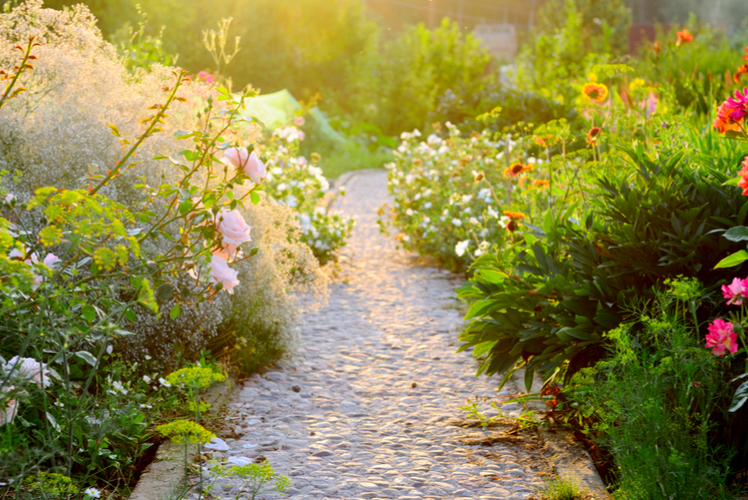 There are few things more ‘escapist’ than a beautiful rural landscape, and large, unimpeded windows will also allow in a lot of healthy sunlight. 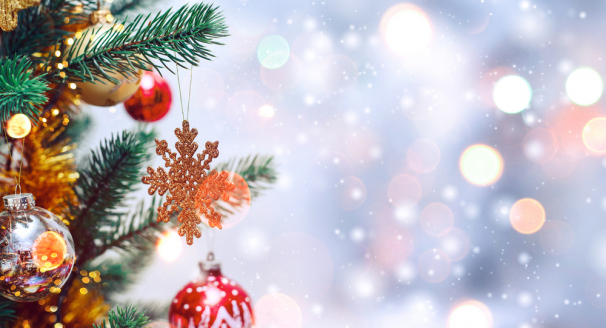 Even if there isn’t much of a view, you can simply cover your windows with a frosted layer of film or sheer curtains for a similarly airy, natural feel, while also preserving privacy. 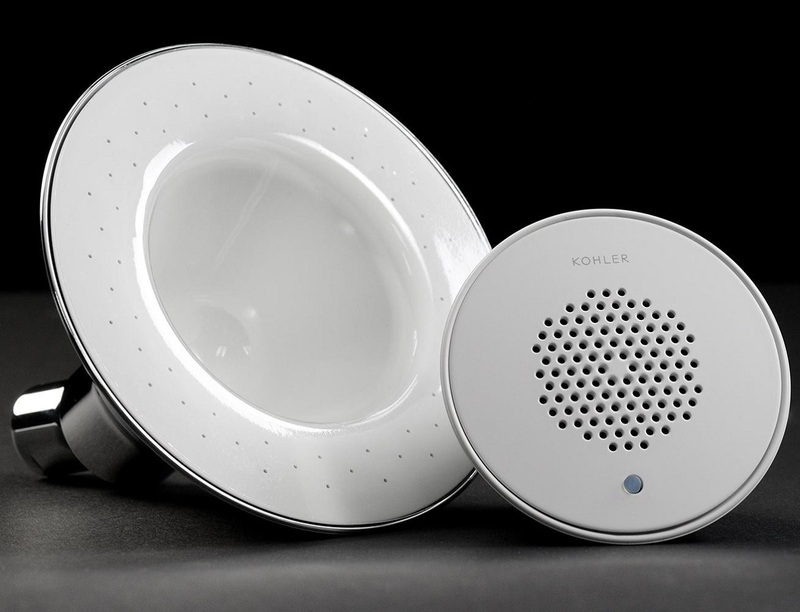 In today’s world of waterproof and ‘smart’ music technologies, including in-ceiling, in-wall and even showerhead speakers, you no longer need to worry about the consequences of water and electricity mixing in your home spa or bathroom. 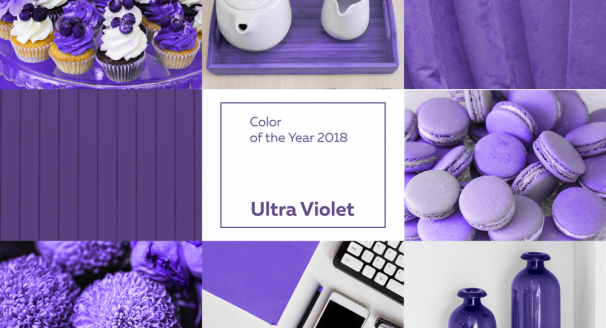 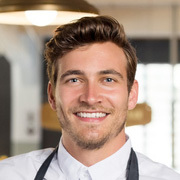 The right, relaxing music can play a big role in conjuring up a spa-like atmosphere, and with the Internet providing a virtually infinite choice of melodies, there’s scope to put together some soothing or energizing playlists, in accordance with your preference.